Miss Dianne attended the University of Pittsburgh, where she graduated receiving a Bachelor of Science degree in Child Development and Education. 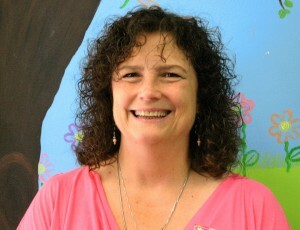 During her career she has taught children 2-6 years of age in a variety of settings. While living in Naperville, IL, she taught at several preschools before opening the doors at Just For KIDS Preschool in August of 2003. Miss Dianne is married with three adult children and three grandchildren. She has a passion for teaching, exercising and football and enjoys spending time with her family and playing with her grandchildren. Miss Pam is a graduate of Purdue University with a degree in Marketing. She has held a number of marketing, office management and administrative positions in the preschool environment as well as other business. She has been with Just For KIDS since it opened in August of 2003. Miss Pam lives in Naperville with her husband, beagle, Pennie, and two kitties, Kramer and Murphy. She has two grown children. She enjoys Chicago sports teams, exercising, cooking, golfing and spending time with family and friends. Miss Majel received her education at Cuyahoga Community College in Ohio. She began her teaching career at a school in Lakewood, Ohio, where she became Assistant Director before moving to Illinois in 1998. She taught for 12 years at the Naperville Park District before joining Just For KIDS in 2009. Miss Majel resides in Bolingbrook, IL, with her husband and has three children. In her spare time she enjoys cooking and reading. Miss Carol attended Central College in Pella, Iowa, where she pursued her degrees in Business and Education. After having her family, she returned to the College of DuPage where she earned her Director Qualification. 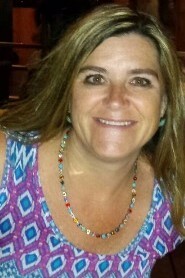 She taught in the Naperville area for over 14 years before joining Just For KIDS in 2013. Miss Carol lives in Naperville with her husband and has two children. In her spare time she enjoys golfing, walking her dog and traveling. She is proud to say there hasn’t been a day in the last 14 years that she didn’t want to go to work! Miss Sandy graduated from the University of Steubenville with a degree in Health and Human Services. 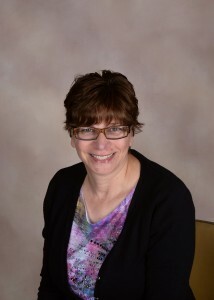 She had worked at the Naperville School District 204 for many years before joining Just For KIDS in 2006. Miss Sandy and her husband live in Naperville and have two daughters. In her spare time, she enjoys spending time with her family, traveling and watching the Ohio State Buckeyes and the Pittsburgh Steelers football teams. Miss Donna received her education at National Education Center in Chicago, IL. She began her career with the Bolingbrook Park District where she spent 7 years teaching toddler to four year old children. She also created the Music and Me program designed to teach basic music skills in a fun way to preschoolers. 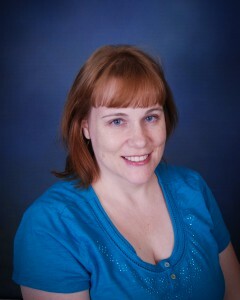 Miss Donna resides in Bolingbrook with her husband and two children. She is a Martial Artist and enjoys reading in her spare time. She is thrilled to be teaching at Just For Kids! Miss Sherice attended Eastern Illinois University pursuing a Psychology degree. She continued her education in Early Childhood Education at College of DuPage, becoming both Teacher and Director Qualified. 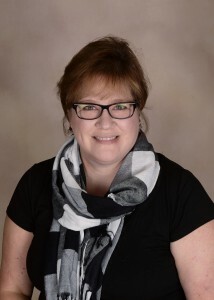 She has taught preschool in Naperville since 1999, and is thrilled to have joined the Just For Kids staff in the fall of 2014. Miss Sherice lives in Naperville with her husband, has three grown children and twin grandchildren. In her spare time she enjoys reading, playing with her grandsons, taking walks and spending time with her family in Florida. She also enjoys attending sports games. Even with their children grown, she and her husband still attend the NCHS football games and cheer on the Redhawks! Miss Kelly graduated with her Master’s degree in Early Childhood from Worcester State University in Massachusetts. She taught Kindergarten and Pre-k in New York for 5 years before starting her family. After having her 3 children enrolled in school full time she continued to pursue teaching at Prairie Children Preschool working in special needs classrooms. 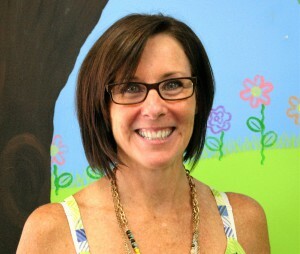 She also recently worked at St. John’s Preschool where she taught 3-5 years old in a blended classroom. She is very excited to teach at Just For Kids Preschool this year so she can continue to enhance children’s learning experiences and spark their imagination by exploring their environment. She lives in Naperville with her husband, 3 teen age children and their Beagle dog Bailey. 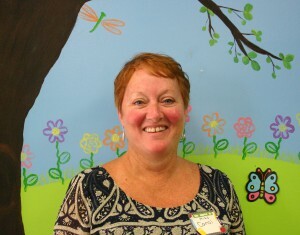 In her spare time she loves to read and attend her children’s dance competitions, soccer, and basketball games.